Home / Politics / Two Kalenjin community MPs draft a bill for an EXECUTIVE PRIME MINISTER- are they going against WILLIAM RUTO? 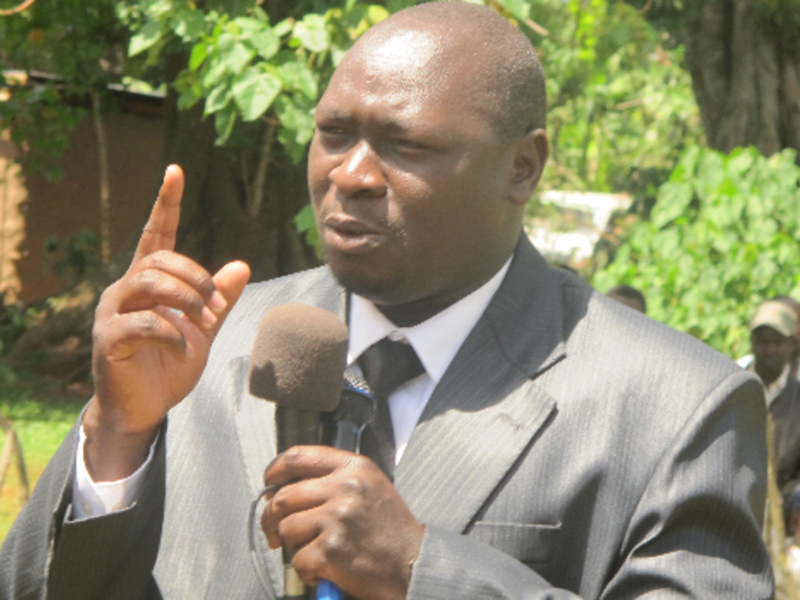 Two Kalenjin community MPs draft a bill for an EXECUTIVE PRIME MINISTER- are they going against WILLIAM RUTO? Thursday October 11, 2018-Cherangany MP, Joshua Kuttuny and his Tiaty Counterpart, Kassait Kamket are drafting a proposal that will see the introduction of Prime Minister’s position in the government. The proposal is likely to put the two MPs in collision with Deputy President William Ruto, who is opposed to amending the 2010 Constitution to create more positions. In the proposal Kamket says the Prime Minister and the two deputies shall be appointed by the President and approved by the National Assembly. The PM Kuttuny said will be the head of government business in Parliament. Ruto in several functions has maintained that he will not support a referendum if it creates more positions such as Prime Minister and his two deputies. However, Kuttuny says his proposal is to see an all inclusive government and also to avoid a scenario where a winner takes all during presidential elections. The Jubilee Party MP says the introduction of PM’s post will minimize chaos and destruction witnessed in every presidential election.